A good news for the fans of GTA series! 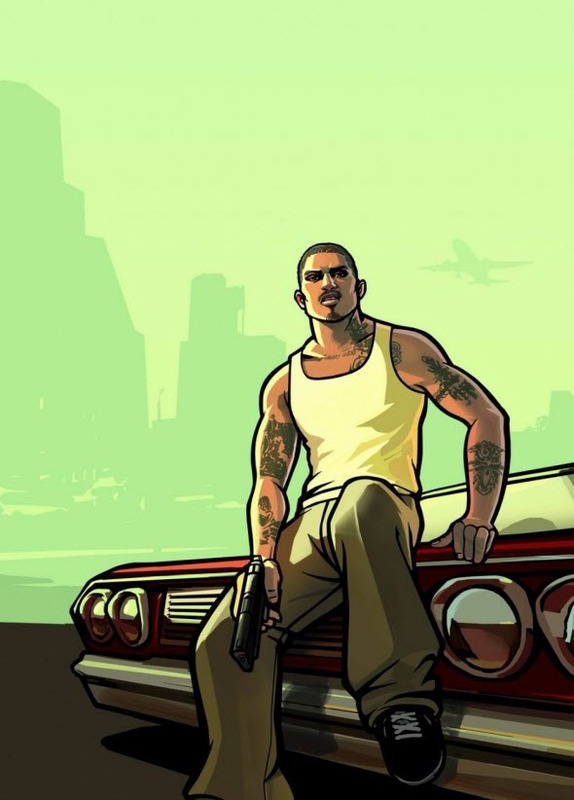 Yesterday Rockstar Games company announced GTA: San Andreas release for Amazon Kindle, iOS, Android and Windows Mobile mobile devices, which is scheduled for the next month. According to the developers, Grand Theft Auto: San Andreas version for mobiles platforms will be launched with greatly improved graphics, more detailed and dynamic shadows, rich color palette, as well as enhanced car models and game’s characters. Besides it Rockstar announced that it would add new touch controls, including the contextual control options to regulate the appearing or dissappearing of the buttons depending on their necessity in this or that situation. Also Grand Theft Auto: San Andreas game for mobiles platforms will be equipped with full controller support. Unfortunately, neither the cost, nor exact GTA: San Andreas release date is known so far, but the developers ask us to stay tuned, because in the near future they will tell us more information about this game’s version. And what do you think about the mobile version of GTA: San Andreas? Are you going to buy it? Your answers are always welcomed at the bottom of the page.